As part of their extensive re-branding activity. 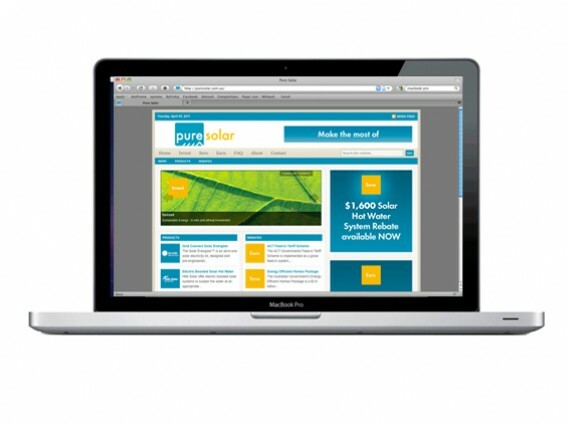 Pure Solar asked ByFriday to develop them a new website. Clean, simple, yet effective: the three concepts which drove the development of the site.